Give a student the chance to make a disproportionate difference in the world by leaving a gift in your will. An Ormond education can transform the life of a young person. Remembering Ormond in your will helps to ensure that future generations of students will continue to receive a life-changing learning and living experience. Ormond is a wonderful place for residence and tutorial assistance. The times I have had here I wouldn’t trade for anything in the world. If it wasn’t for this scholarship I would not have been able to afford to be here; I will treasure my unique Ormond experiences for the rest of my life. The scholarship has meant the world for both myself and my family, who have supported me throughout my education. Being at Ormond has enabled me to meet people from a range of diverse backgrounds, which has expanded my knowledge and appreciation of other cultures and helps foster a collective spirit within the college. Without the continuing generosity of donors many people, including me, would not have the opportunity to attend college and experience all that it has to offer. I may not be the next private or public organisational leader who can influence change (for the good) on a large scale, yet by leaving a gift I can do it on a small scale. 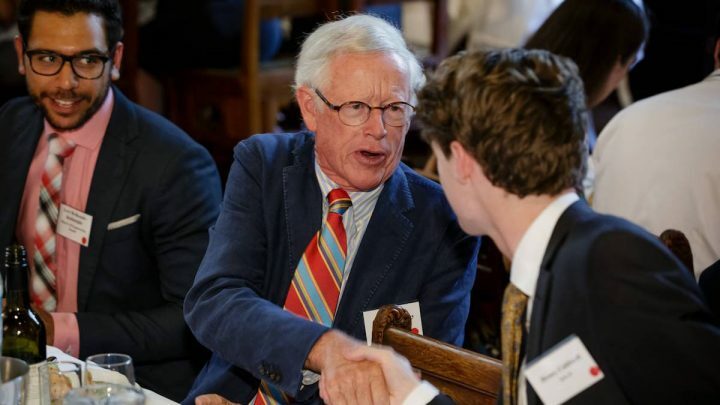 The student who benefits from a scholarship may be the next Prime Minister or Entrepreneur or CEO or Scientific mastermind that influences change on a national, international or global stage. I’d be honoured and humbled to have supported that person in a small way on their career journey. 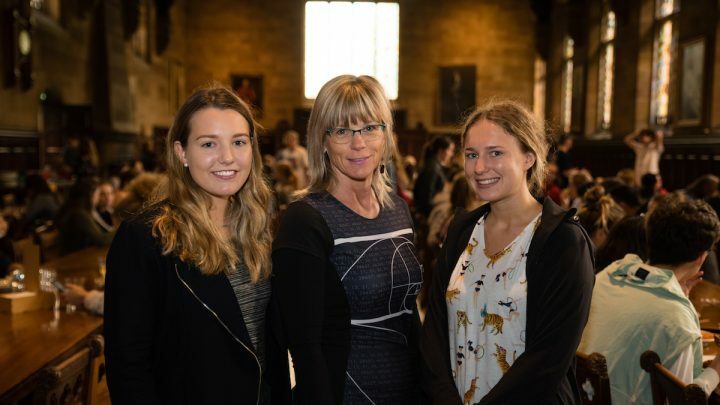 Since 1889 many have given to Ormond College through a gift in their will, ensuring that the best students, irrespective of means, will continue to benefit from the Ormond experience and go on to become leaders in their chosen fields. As well as looking after your own family into the future, including the College in your will is a good way to do your bit for the Ormond community that supported you. Many of us wouldn’t have been at Ormond unless our forebears had been generous and provided funds for us. If you would like information on leaving a gift in your will to Ormond, please contact Peter Edwards, Associate Director – Advancement, on +61 3 9344 1141 or pedwards@ormond.unimelb.edu.au. Surely my family comes first? Undoubtedly. We recognise that family is first but after providing for your loved ones, you may wish to consider leaving a gift to help a student in the future by leaving a small share of your estate, or a percentage of the residual value of your estate. A share of an estate, whatever the size will be a wonderful gift. My gift is not likely to be large; is it still worthwhile? It is always worthwhile and very greatly appreciated. A gift, whatever size will join others to really help us create the funds needed for scholarships to assist students now and in the future. Every gift will have a substantial impact in assisting students with financial need. I am thinking of leaving a scholarship to help a specific group of students. Is this possible? Many bequests specify students from a particular background, such as rural students or Indigenous students. Is there a minimum gift for establishing an endowed scholarship? Yes, the minimum donation to establish a named scholarship in perpetuity is $150,000. It is also possible to contribute any amount to a number of existing scholarships, such as General Scholarships, Rural Scholarships or Scholarships for Government School Students.